Thanos is the big bad of big bads of the Marvel Universe. His goal is destroy all life as a way to impress Death with whom he is infatuated. Not only is does he have this bizarre demented world view but he is also utlra powerful and intelligent. He also has super powerful leutenants called the Black Order and legions of nasty aliens called the Outriders. Thanos appeared in the film Guardians of the Galaxy where he sat in a floating throne and said things like he bath the star ways in Ronan's blood. 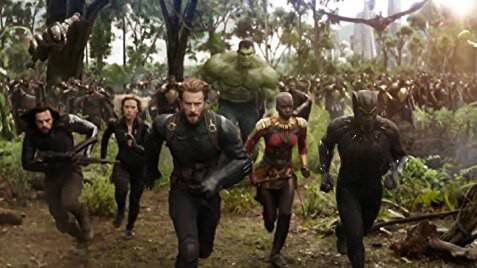 To defeat Thanos it takes a massive assembly of heroes coming together and the battle almost always ends in many of their deaths. Thanos is not funny........or is he? After the launch of the Avengers Infinity War Trailer some on Twitter seem to think the great dark Lord of Marvel looks funny. The Vision: Why you trippin Thanos???? Iron Man: Yeah Thanos give em back his gem!! But heck who cares about those people. I will tell you one guy who liked it. 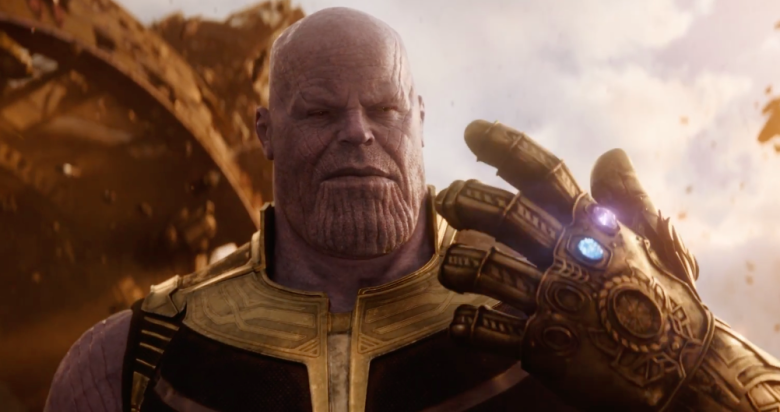 I actually think that Thanos looks really good. Some of these tweets are pretty funny but overall I think he looks great. There have been a series of twitter rants and comparisons of CGI characters over the past year. People have laughed at early sightings of Doomsday in Superman vs Batman, they laughed at Apocalypse and they laughed at Steppenwolf. Of all of those characters mentioned though I think Thanos already looks better than all of them and there is still is 5 months before the film comes out.